Tea Tree Oil is a 100% natural essential oil distilled from the leaves of the Australian Tree - Melaleuca alternifoia. Its powerful antibacterial, antiseptic and antifungal properties make this natural oil very effective in treating a variety of skin problems and symptoms, like jock itch. 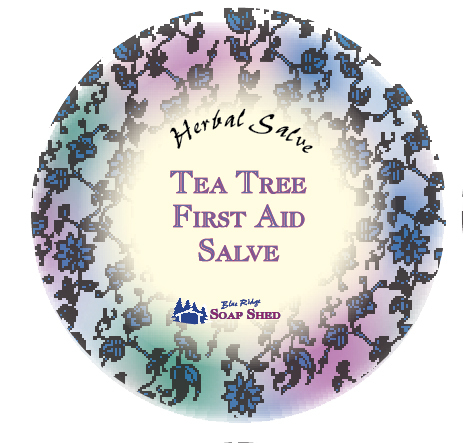 This all-natural homeopathic topical salve is especially effective in treating minor cuts and scratches, fungal infections of the skin, cold sores and also to alleviate itching from insect bites.